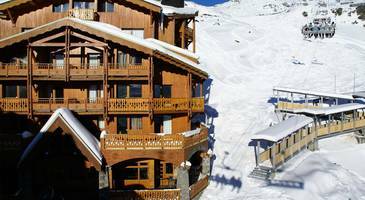 Situated just 200m from the piste and the village centre, our chalets in the family-friendly village of La Tania offer the ideal base for a holiday with family or friends. Relax in front of the fire after a hard day skiing or enjoy the sun on the balcony/terrace. During the summer months take advantage of the many activities this area has to offer including rafting, canyoning, hiking, mountain biking and much more. 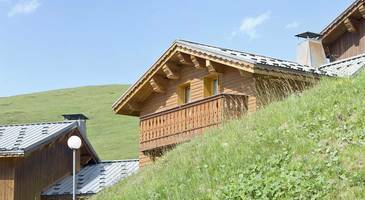 Our traditional Savoyard chalets are equipped with everything you need for a great holiday and are in the perfect location for you to explore the huge area and amazing skiing the 3 Valleys has to offer. 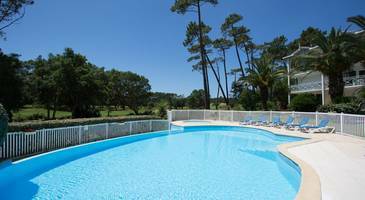 In the heart of La Tania's chalet quarter, close to the walking and cycling routes. 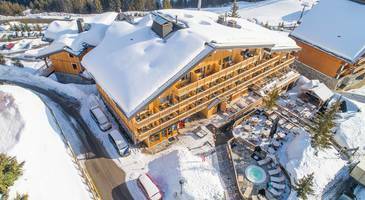 500m from the centre of the resort, shops, bars, restaurants, swimming pool etc which ... Read moreare accessed from an elevator which descends from the chalet quarter. Traditional, comfortable chalets in the heart of the charming chalet quarter in La Tania with a terrace and views over the Bozel valley.